Apley was acknowledged as a high quality site in the Shropshire Tree Survey of 1979. Of particular note are trees in the Yew Tree Walk. There are individual specimens which are thought to be 300 years old or more. 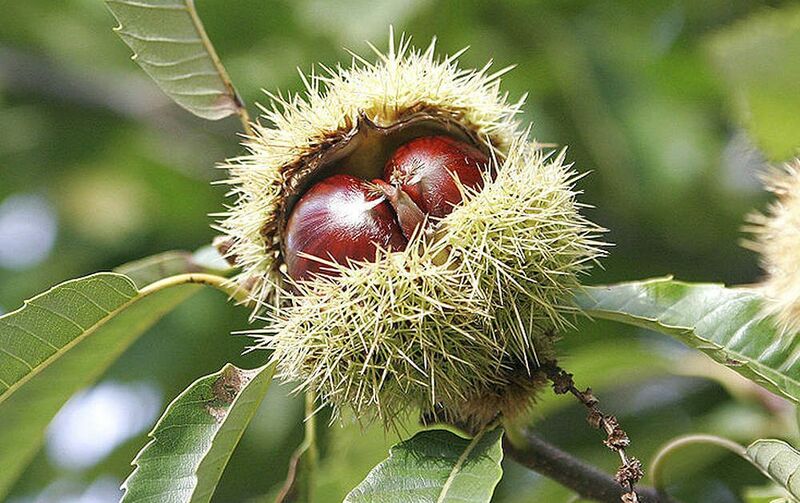 There are several very large Wild cherries (Prunus avium), Beech (Fagus sylvatica) and a fine Red oak (Quercus rubra). 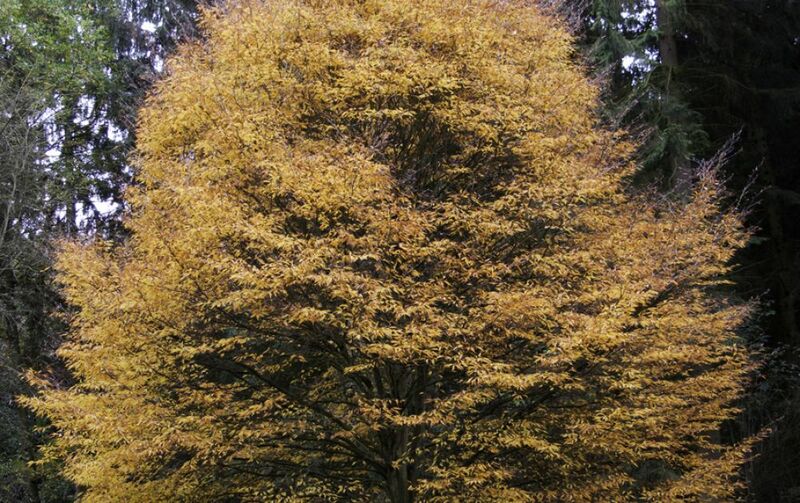 The latter is mentioned in Andrew Mortons book Trees of Shropshire as one of the outstanding specimens in the county. 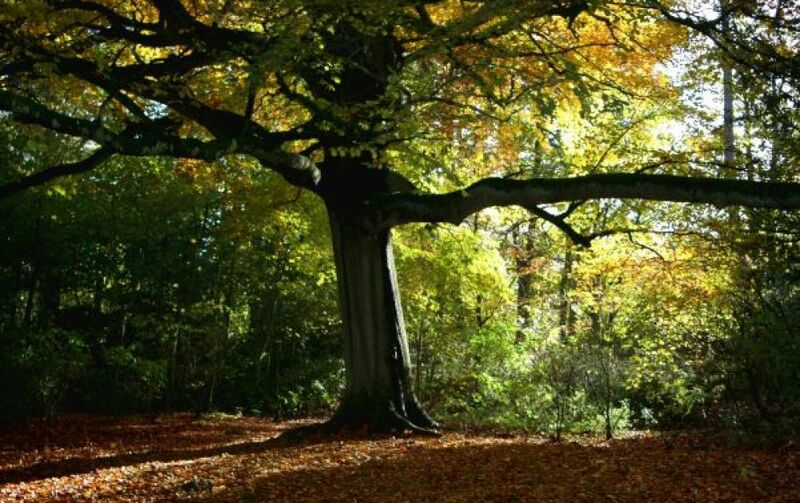 Since 2006, Telford & Wrekin Council, together with support from Friends of Apley Woods and Hadley & Leegomery Parish Council have been endeavouring to increase the variety of species in Apley. Over 70 new varieties have been planted to add seasonal interest, food for wildlife and to provide the next generation of mature trees. Specimen trees have been planted to improve the already fine collection in the more formal areas, these include a variety of Oaks, Flowering Crab, Birch, Thorns & Cherries, as well as more exotic species such the Foxglove tree (Paulownia tormentosa), Handkerchief tree (Davidia involucrata), Antarctic beech (Nothofagus antartica) and Persian ironwood (Parrotia persica). In addition to trees from Japan, China, America, Iran and Europe, native trees, which are far less common than they once were, have also been planted. Two such examples are the Wayfaring tree (Viburnum lantana) and the Wild Service Tree (Sorbus torminalis). 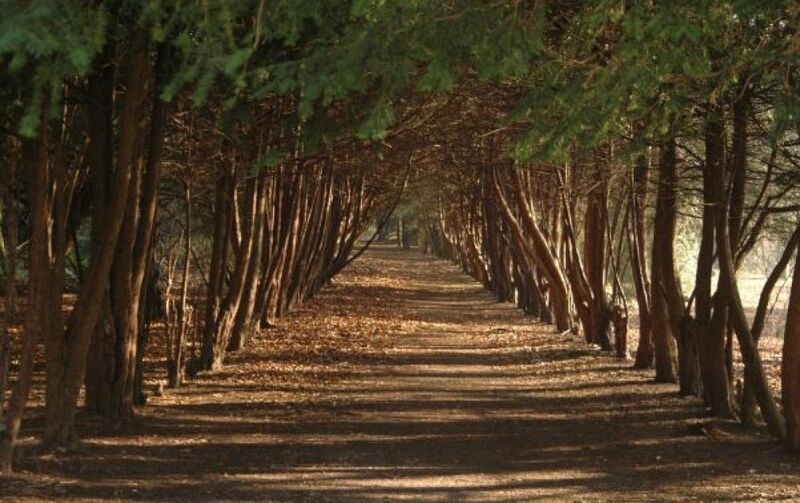 On the tree trail you will find the Western Red cedar (Thuja plicata), Wellingtonia (Sequoiadendron giganteum), Red oak (Quercus rubra) and Beech (Fagus sylvatica). There are ten species in total in our trail, why not visit and see if you can spot them all? 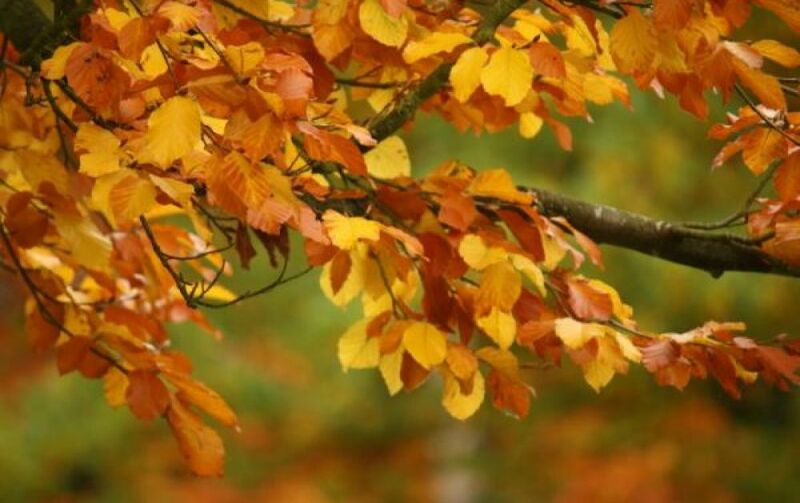 Fact box – Fact box Once common in hedgerows and ancient woodlands, the Wild Service Tree is now relatively rare. Its fruits, called chequers give the tree its other name and prior to the use of hops, these fruits were used for flavouring beer. Its timber was highly valued for furniture making, cabinet work and for pistol and gun stocks.